When life gives you lemons…… You preserve them! Becoming a lemon tree again. 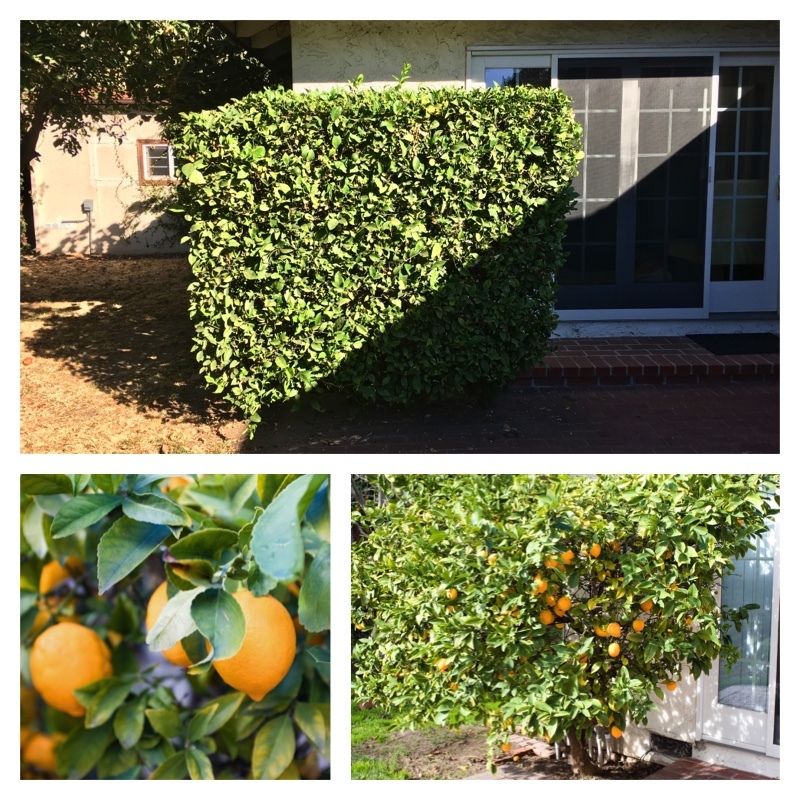 When we moved into our new house, we were lucky that it came with a lemon tree, or rather a lemon hedge. It was cut into a cube, not leaving much room or air to produce much fruit. This summer we decided to let the lemon tree become a real tree again. I think both the tree and we are liking the change. When you have an excess of fruit you want to preserve the fruit for later use. Lemons gives some challenges in this department. I juiced a lot, and froze it into cubes, to use in drinking water later on. I’m leaving some on the tree, so I have fresh lemons for cooking and baking. And then of course I had to try to preserve lemons in salt and its own juice. These preserved lemons are great in Moroccan food, with seafood or lamb dishes. I cannot wait to use my own preserved lemons. 8-12 lemons, number depends on size of lemons and jar. Wash the lemons thoroughly. Cut off the top of the Lemons. Slice the lemons open in quarters, leaving the ends attached. Just slice down a little over ¾ of the way. Put about a tablespoon salt on the exposed flesh, then close up the fruits to reshape them. Put 1 tablespoon salt on the bottom of a dry and sterile jar. Pack in the lemons and push them down, adding a little more salt, and the chosen spices between layers. Press the lemons down to release their juices and to make room for the remaining lemons. If the juice released from the squashed fruit does not cover them, add freshly squeezed lemon juice. Leave some air space before sealing the jar. Let the lemons ferment on the kitchen counter for the first 3 days, shaking the jar a few times daily to distribute the salt and juice. After 3 days transfer the jar to the refrigerator and let it sit for at least 4 weeks before using. To use, take the desired amount out with a clean fork. Rinse the lemon, under running water to remove excess salt. Normally you will remove and discard the pulp. But for Chicken with preserved lemons & green olives, I use the pulp as well. Preserved lemons will keep up to a year in the refrigerator. In most countries preserved lemons are not stored in the refrigerator, they're simply kept in a cool, dark place. I've added the recommendation to store in the fridge based on USDA guidelines. Store them according to your own preference.